Mayor of London Boris Johnson has a reputation as a speaker of some ability. Yet, his speeches are prone to rhetorical flights of fancy, lengthy sentences, ums, ers and bluster. But, he’s also a clever blusterer. Because his ruffled exterior disguises a speaker of some intellect. 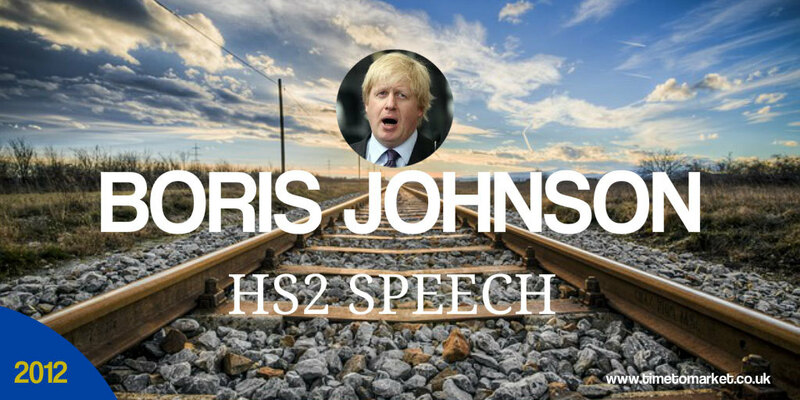 This week the Boris Johnson HS2 speech was a case in point. This is not the end of campaigning against HS2. This is not even the end of the beginning. This is the beginning of the middle of the beginning. Other speakers have had more success with this turn of phrase in their speeches. Dr. Martin Luther King used a similar line in his 1963 I Have a Dream speech in Washington D.C. And it’s nearly 50 years since we first heard that Martin Luther King speech. And, of course, more recently we heard the phrase in this Hillary Clinton UN speech. Dr. King edged it with a more serious and eloquent turn of phrase. However, Boris gets the nod for his wit and bonhomie. And that’s the thing, wartime and civil rights leaders have the chance to rise to the top of the rhetoric podium. And of course, their subject matter lends itself to some inspiring oratory. The Mayor’s on the right track with his oratory. But set against a government intent on railroading this project through Parliament the Mayor will need to get up a whole new head of steam. The sense is that it will take more than a Boris Johnson HS2 speech to stop this railroad being built. But, that’s not really always the point of a Boris Johnson speech. 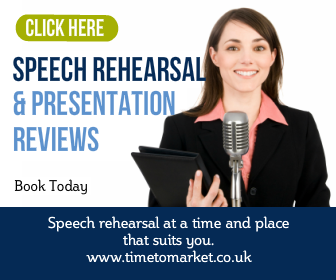 You can discover plenty of public speaking tips with our regular series of tips, podcasts and videos dedicated to better public speaking. 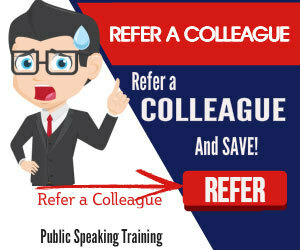 And, when you are ready to give your own public speaking skills a boost then don’t forget training or coaching could be just the boost you need. So, please don’t hesitate to get in contact when the time is right.